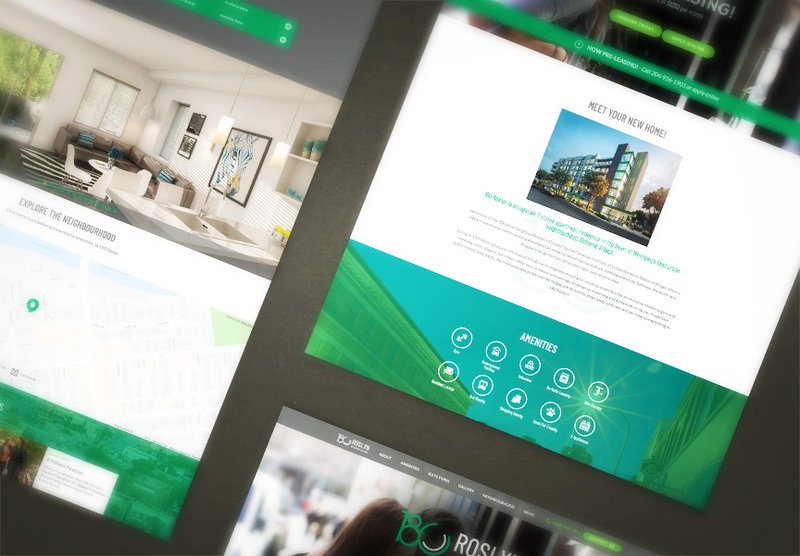 Congratulations to Sunstone Resort Communities, who launched their new website for 180 Roslyn on June 27, 2018. 180 Roslyn is a brand new apartment residence in the heart of Winnipeg's Osborne Village. Along with our rental listings module to help them show their availabilities, their new website is complete with featured amenity icons and a news section, which they conveniently manage through The LIFT System. Explore all the exciting new features at www.180villageliving.com!